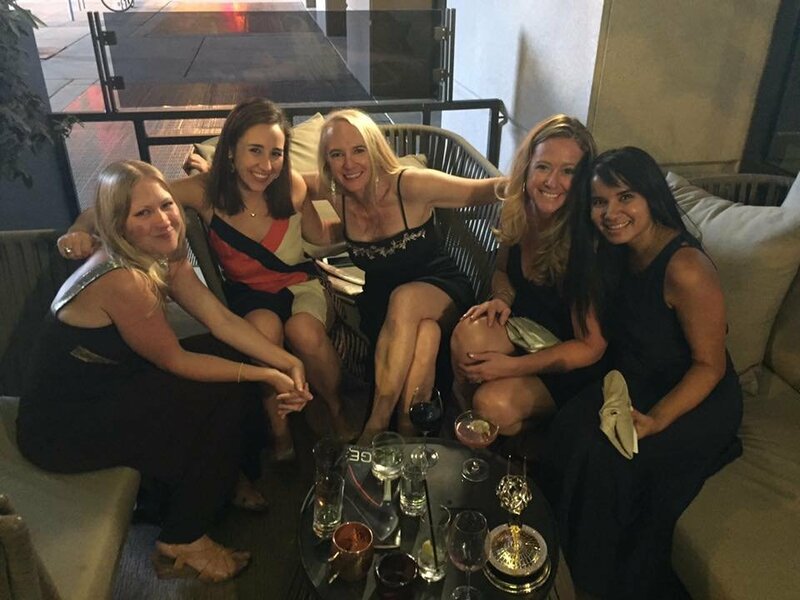 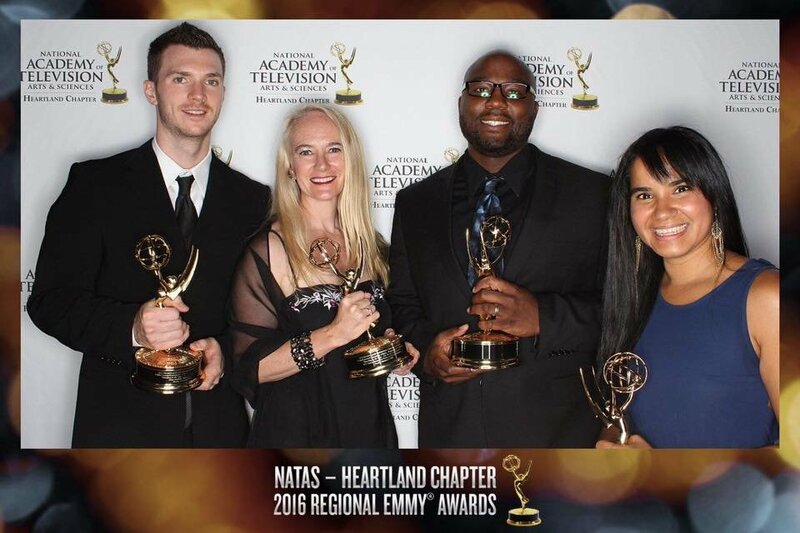 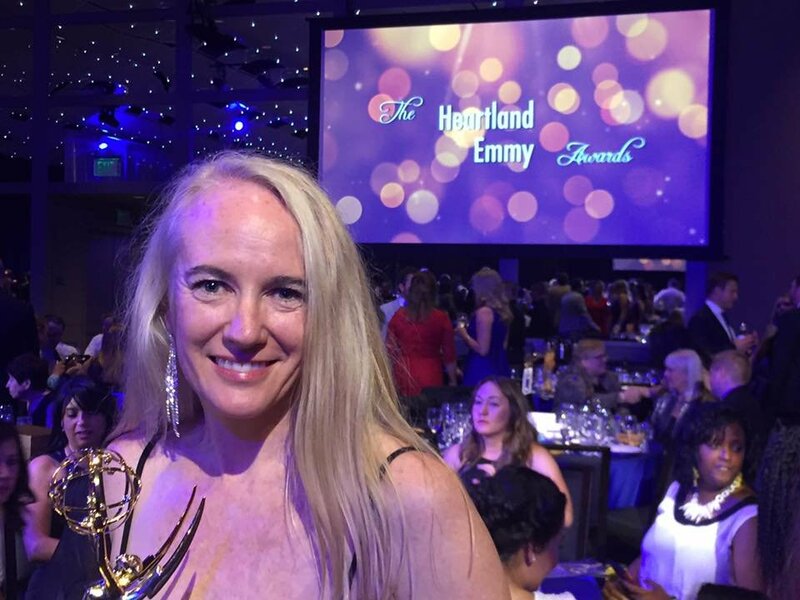 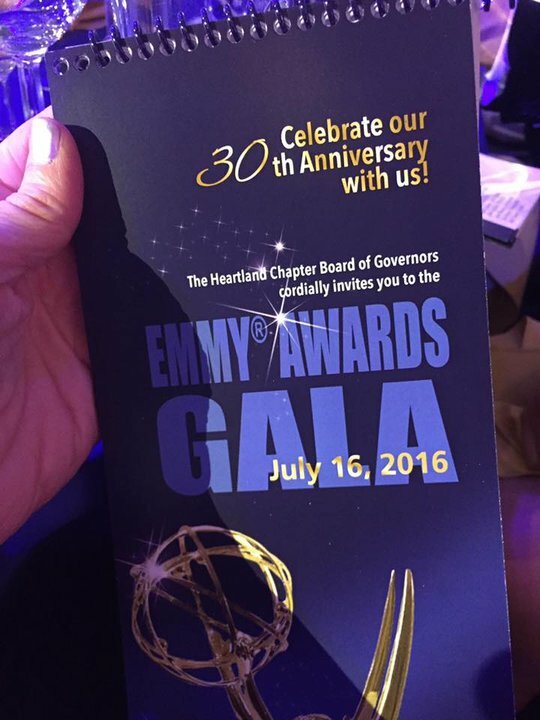 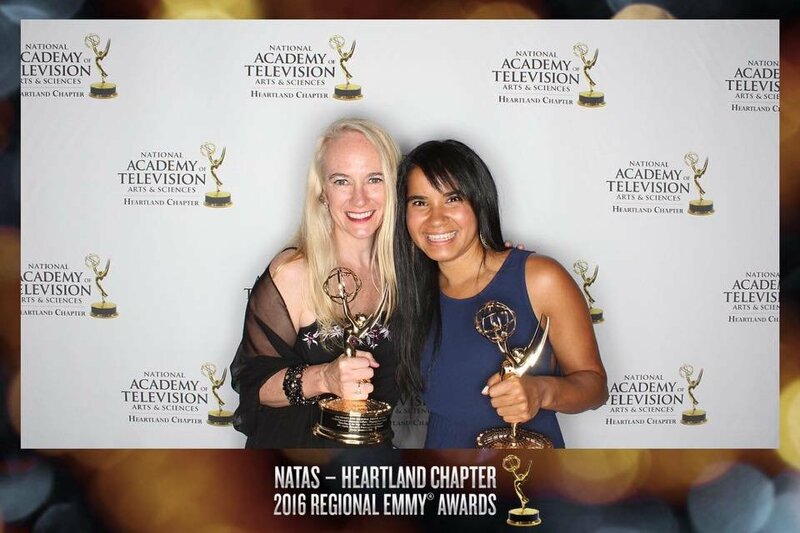 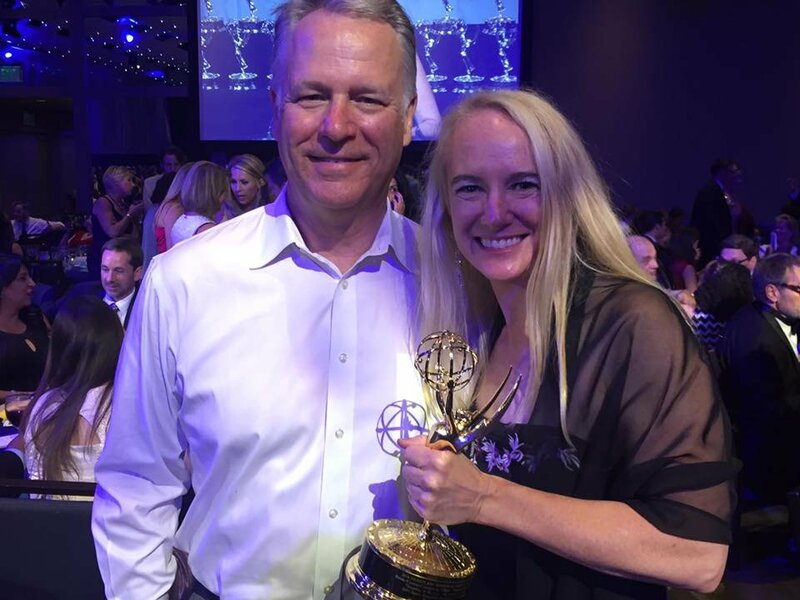 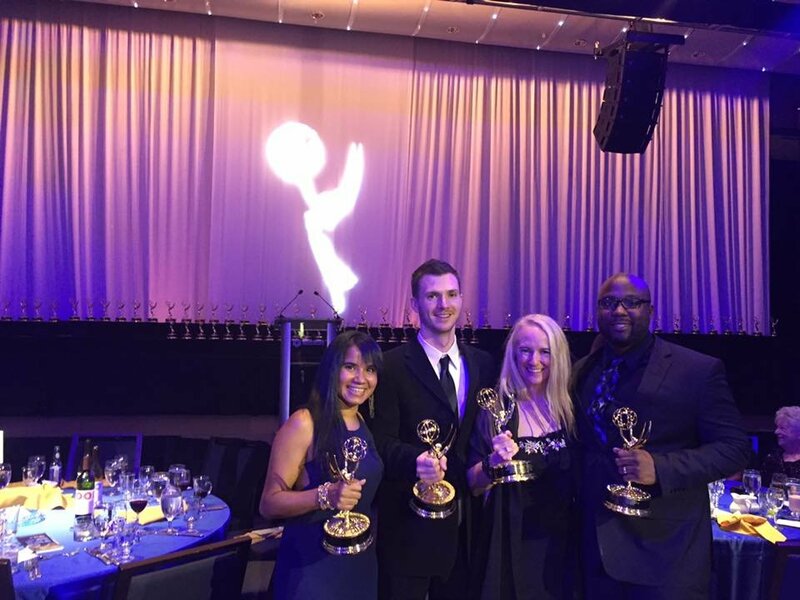 The 2016 Heartland Emmy® Awards Gala took place Saturday, July 16 at the Denver Performing Arts Center. 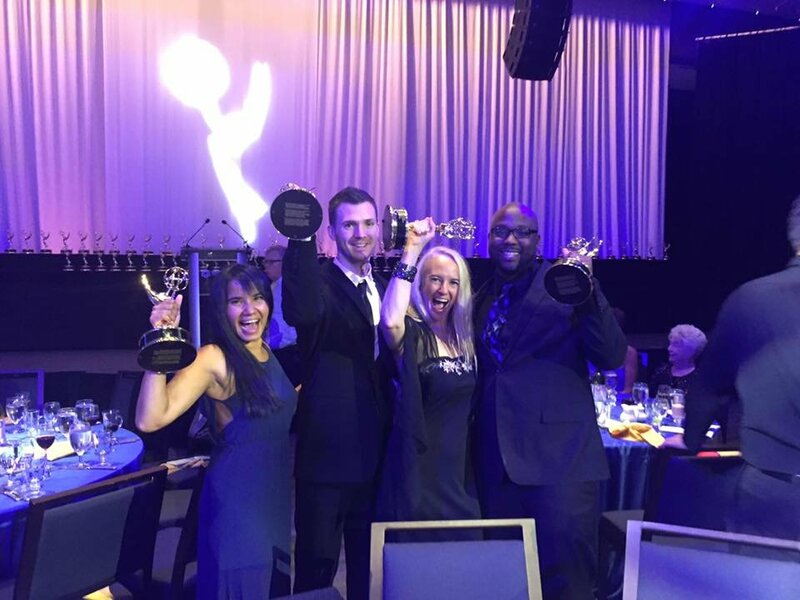 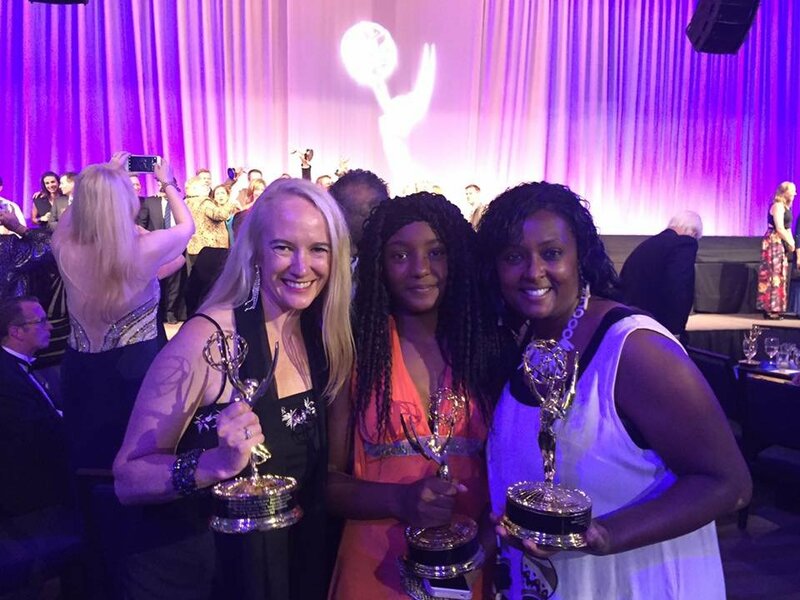 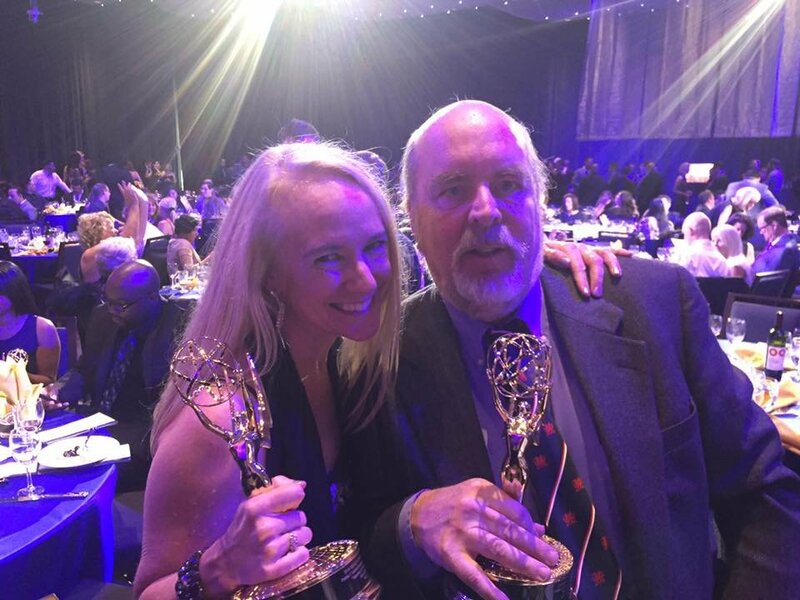 Rocky Mountain PBS garnered three awards, one for the original documentary, Standing in the Gap, one for a promotional piece for Inside Energy and one for "Citation Nation," an investigative news report done in conjunction with 9News. 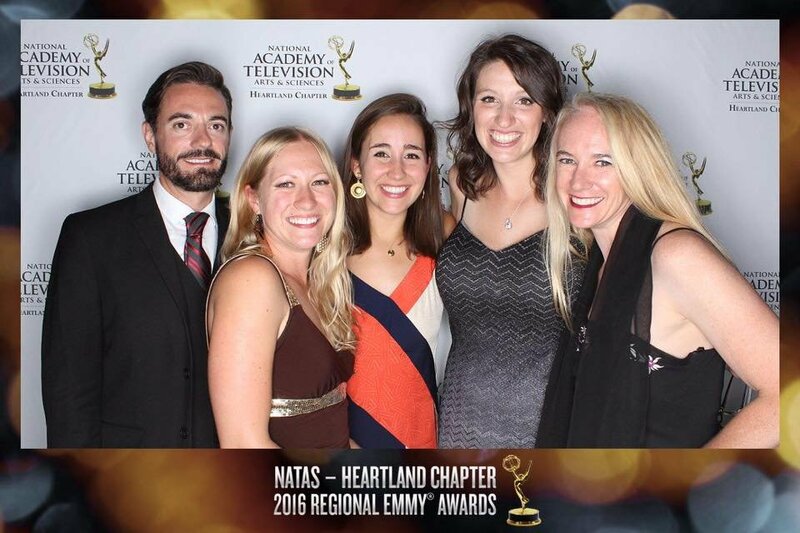 Congratulations to the talented staff members that worked on our 14 nominations. 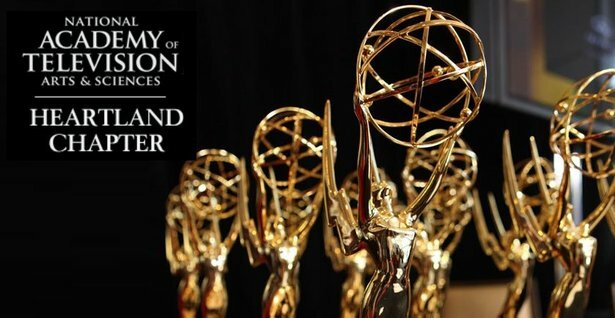 See the full list of winners!